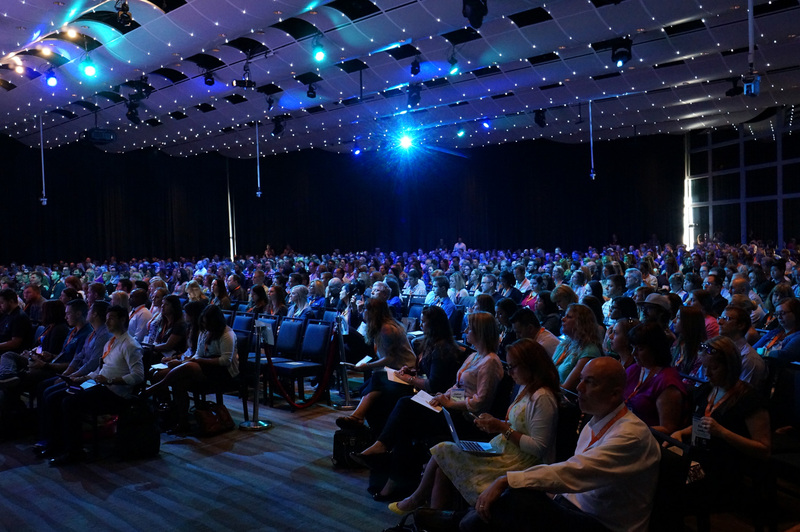 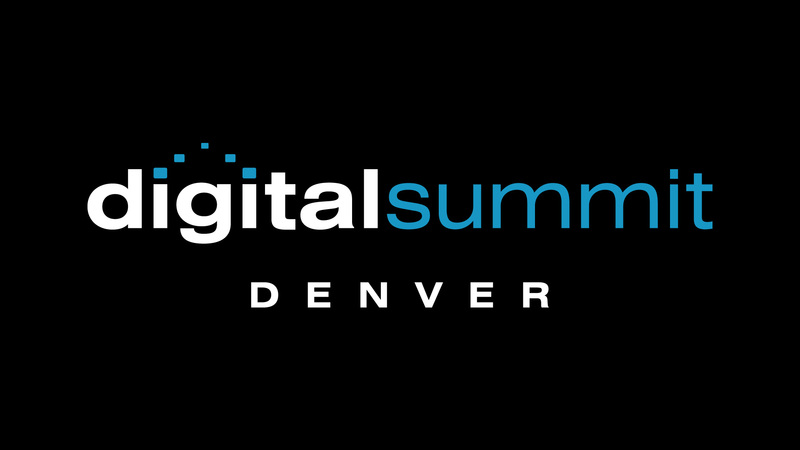 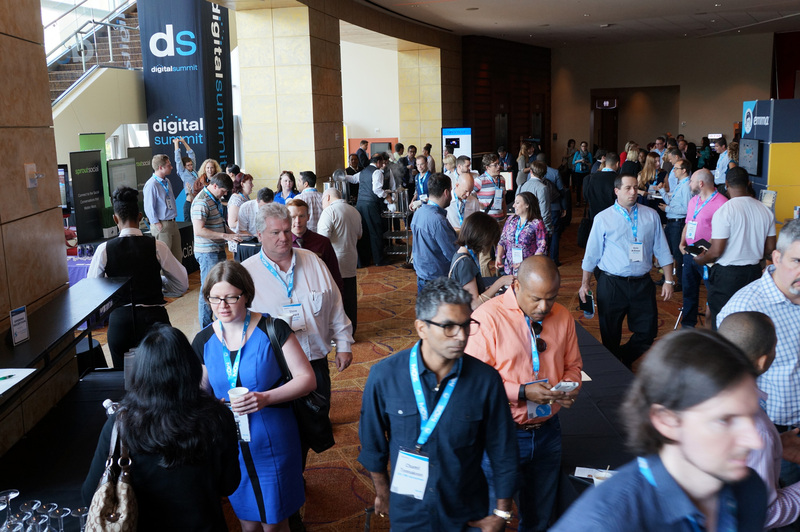 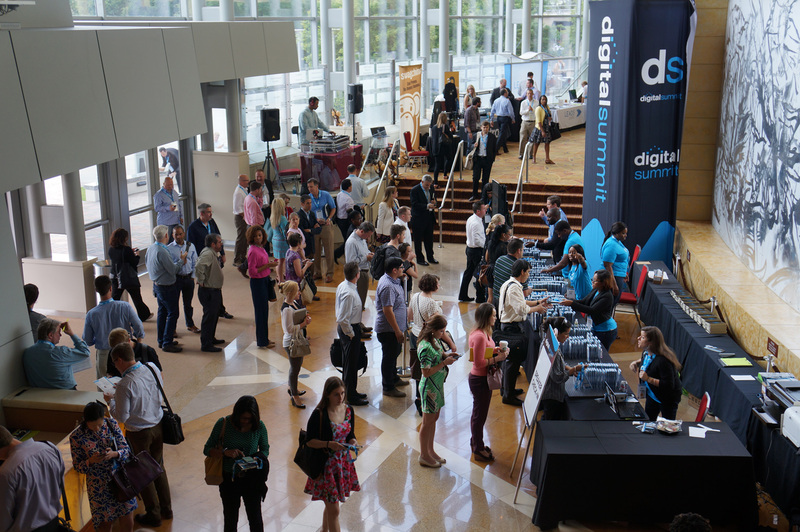 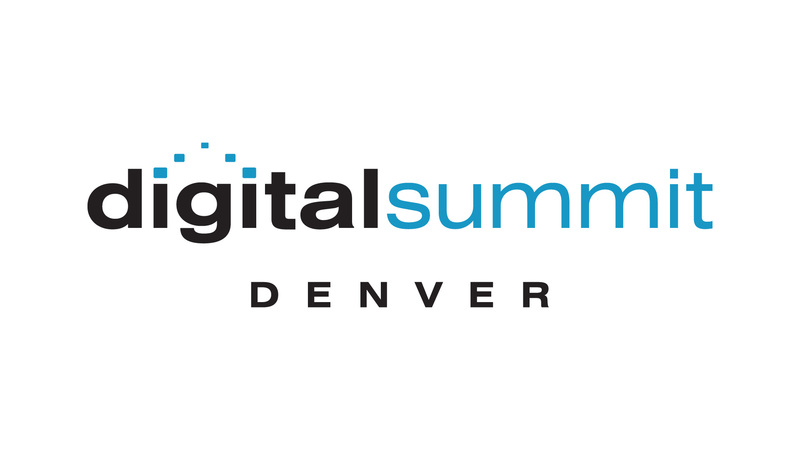 We’re proud to support this year’s massive Digital Summit Denver, coming up June 25-26 at the Denver Performing Arts complex. 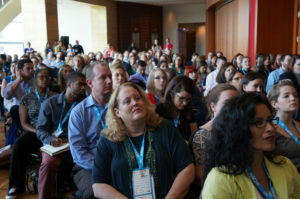 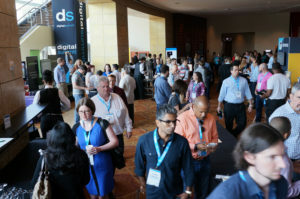 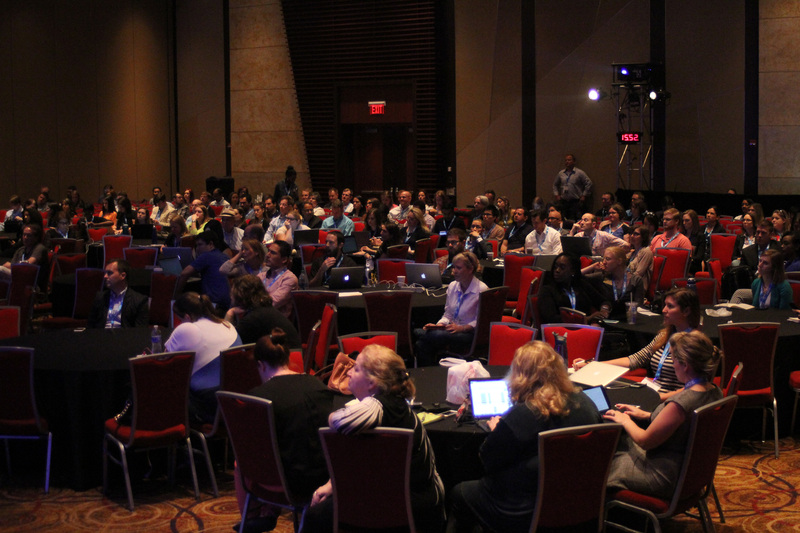 Join us and 2500+ of your peers and dig deep into the latest digital marketing trends and practices from leading brands. 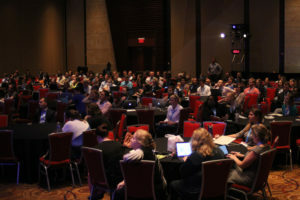 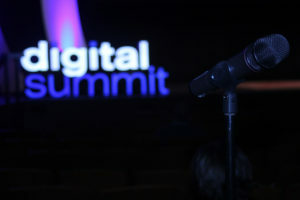 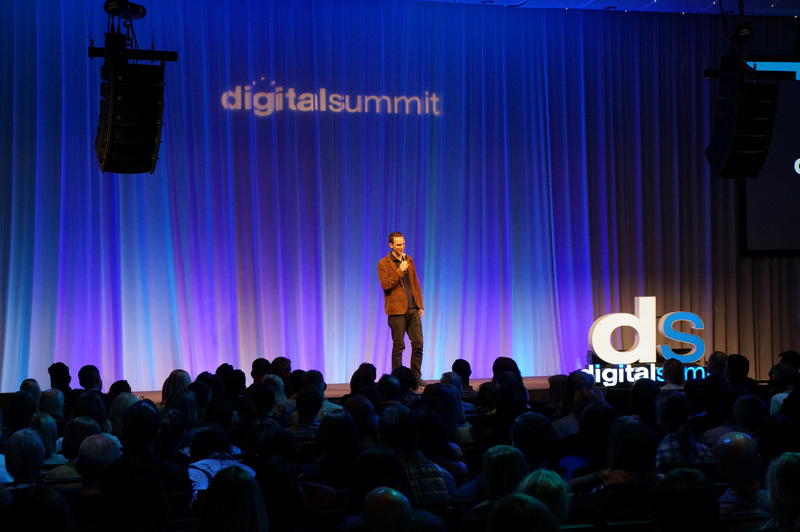 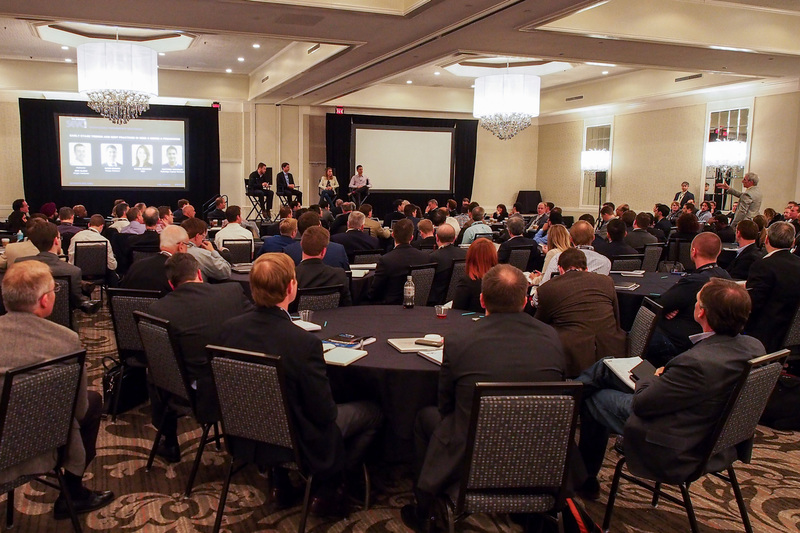 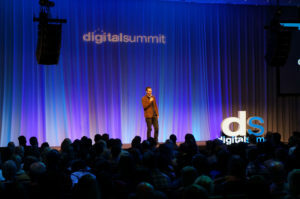 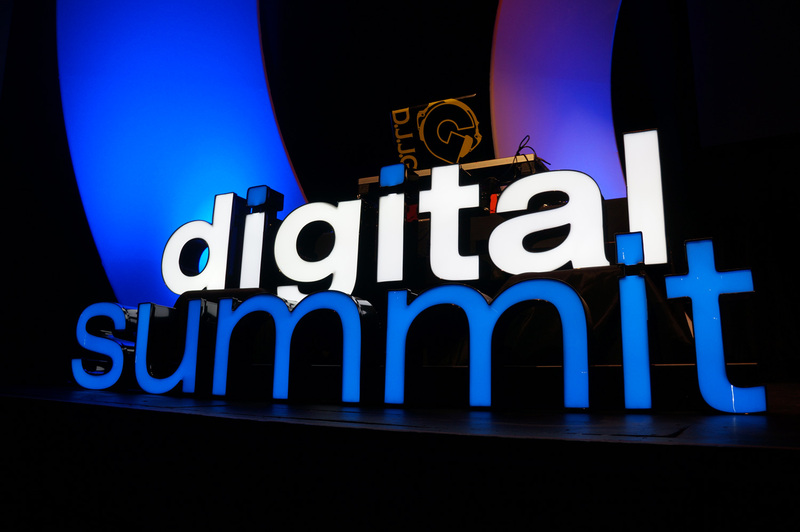 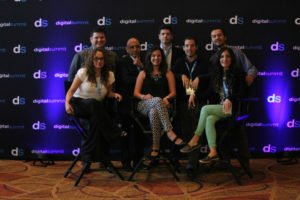 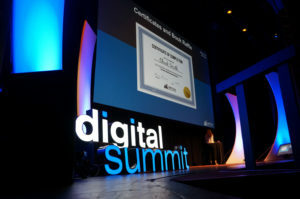 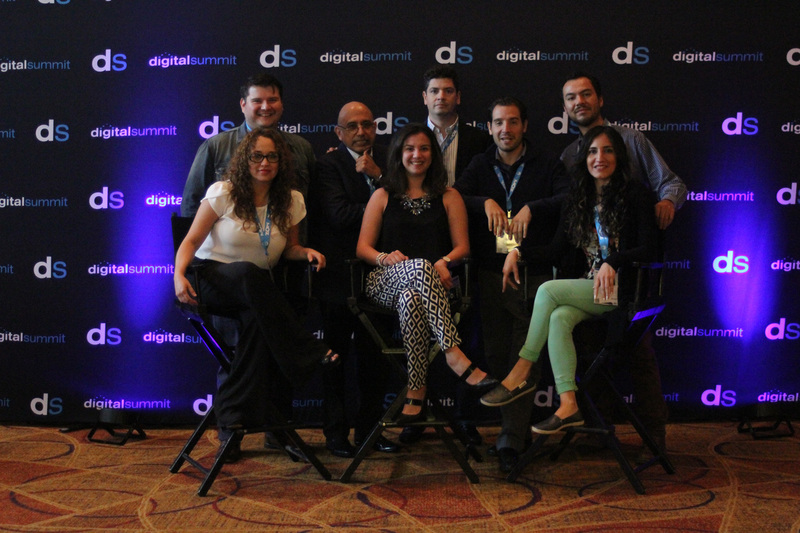 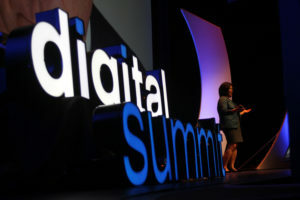 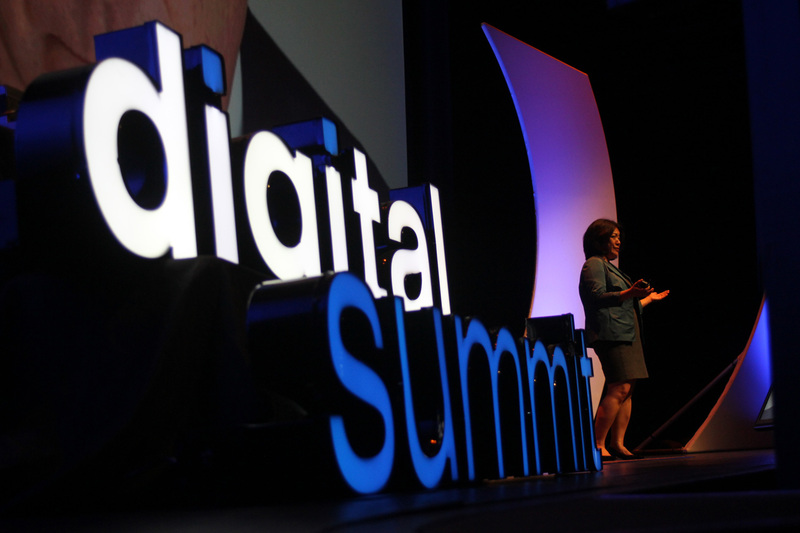 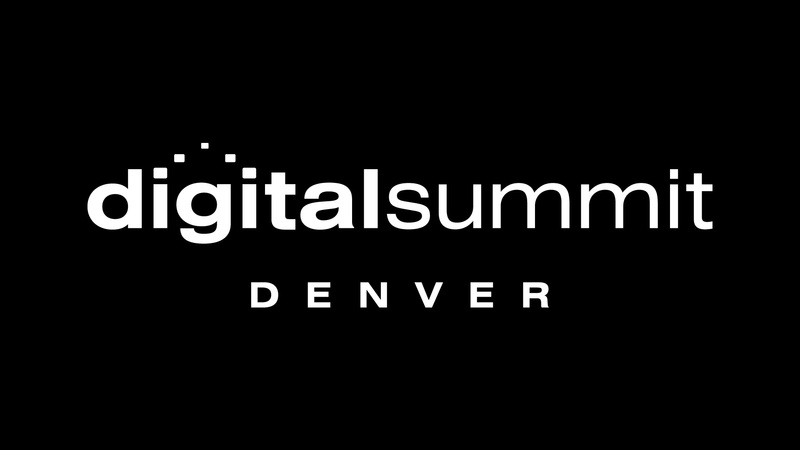 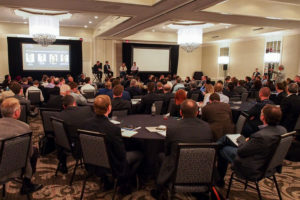 See the full program and speaker list at digitalsummitdenver.com and use our special promo code [INSERT CODE HERE] and get $50 off your pass. 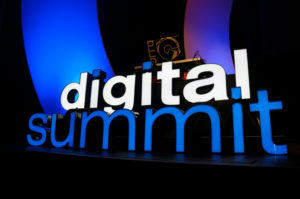 Awesome group pricing and packages are also available.